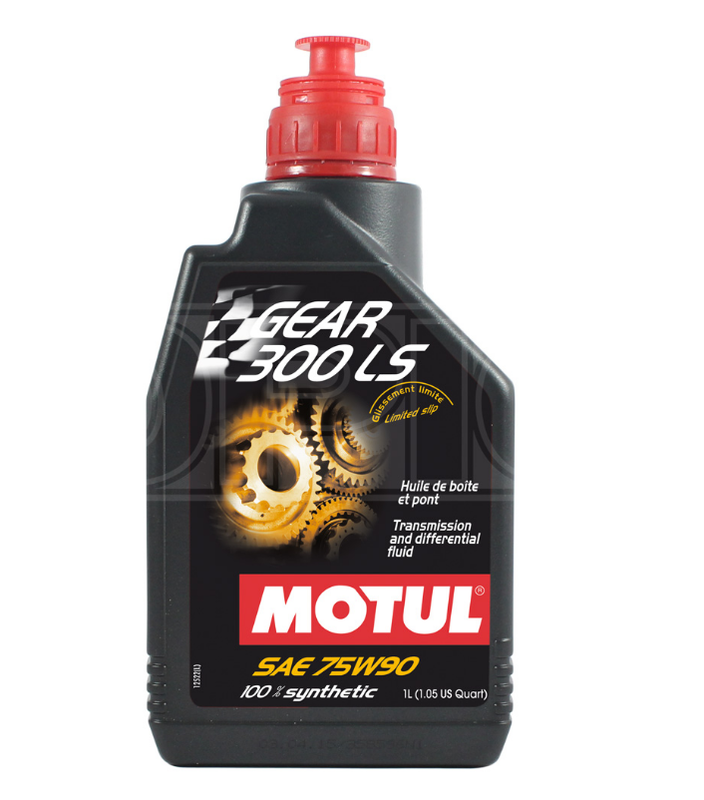 A 100% Synthetic lubricant for all hi performance race cars. This will work on both syncronised and non syncronised gearboxes, differential gearboxes, hypoid gearboxes and also transfer gearboxes. This will perform under heavy loads and low revolution speed or light loads with heavy revolution speed. This also has a high lubricating power which will decrease wear and friction.